KEN LINDSAY CERTIFIED FUNDRAISING AUCTIONEERS is pleased to be retained as the professional auction consultant and auctioneer for the longstanding and popular benefit auction event for Father Gabriel Richard High School in Ann Arbor, Michigan. become faith-filled persons, lifelong learners and productive citizens. 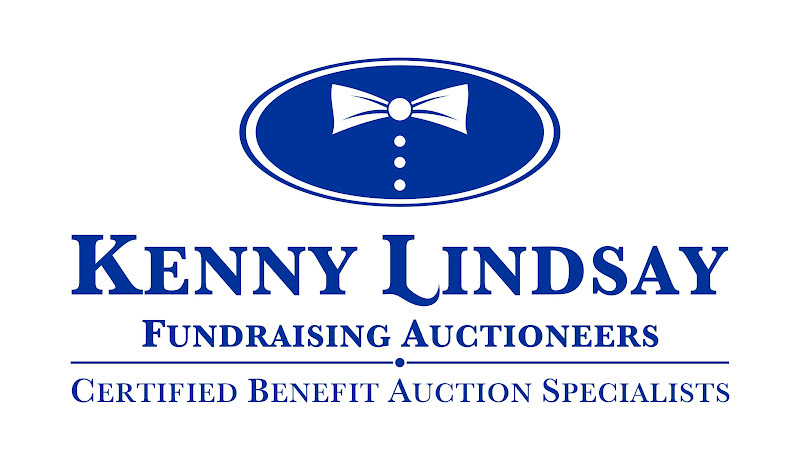 KENNY LINDSAY's CERTIFIED FUNDRAISING AUCTIONEERS are MUCH more than professional bid callers. We are professional FUN-D-RAISERS that offer the only money back guarantee that our company will MAKE your organization money - and we put in in writing! If your organization is considering a benefit auction as your premier fundraising event, then make the wise business decision and contact KENNY LINDSAY's CERTIFIED FUNDRAISING AUCTIONEERS. WHAT IS CAI?The Certified Auctioneers Institute is a 3 year executive level program held exclusively at Indiana University in Bloomington, Indiana. CAI is the most esteemed and highest designation possible which is equivalent to a Masters degree in the auction profession. Only approximately 1,100 auctioneers worldwide have achieved this status in the auction profession. Is Your Auctioneer A Member of The National Auctioneers Association and the Michigan State Auctioneers Association? NO Solicitations Policy: Our company has a 'zero tolerance' policy towards any form of telephone solicitations from ANY third party whom attempt to promote and market their products and services to our clients. Violators will be promptly reported to the Federal Communications Commission, Consumer & Governmental, Affairs Bureau, Consumer Inquiries & Complaints Division the Michigan Attorney General and consumer affairs division. We apologize for the boldness but our clients find such solicitations bothersome.